OK I am going to talk about poo, so only click if your prepared to hear about it! There is one big responsibility about being a dog owner and one you’re not going to be able to get out of! That’s picking up their poo and most dogs love to do it out on their walks. 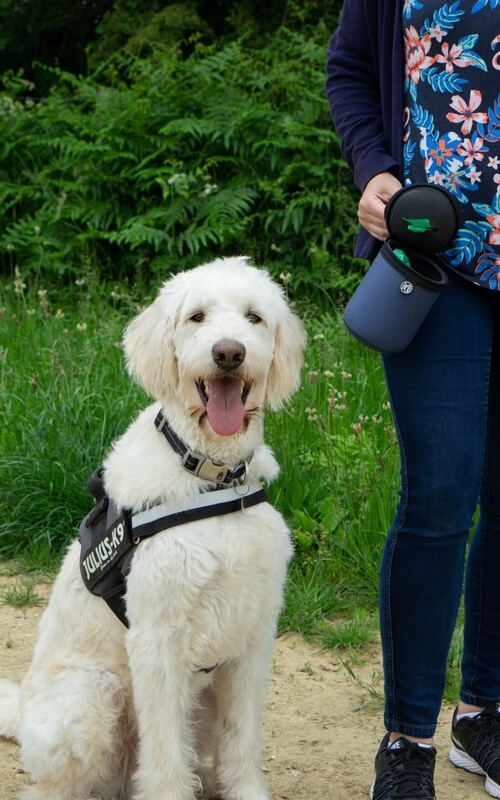 I will pick up Gus’s poo wherever we are and it makes me angry that other people who don’t pick it up give us dog owners a bag name. We’re not all like that. However I hate to carry it. This is where the Dicky Bag comes in handy. It’s a useful little device that has been invented by Mandy Davies, designed, manufactured and engineered in Cornwall. Being an owner of dogs she knows the unpleasant smell that comes from the poo bags as your walking along! 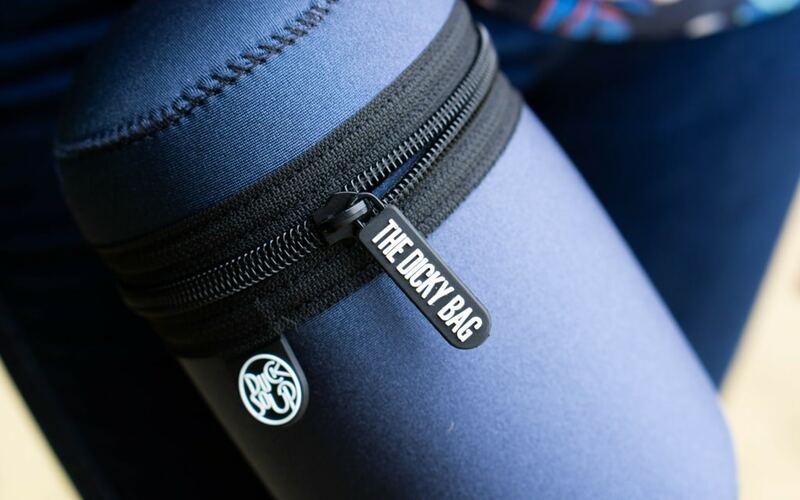 The Dicky Bag is made of robust genuine 4mm neoprene which is leak proof, smell proof and machine washable. They have worked hard on making sure the Dicky Bag is odour preventing to save that smell leaking out. You can also keep the air freshener disc inside too for added stick protection! 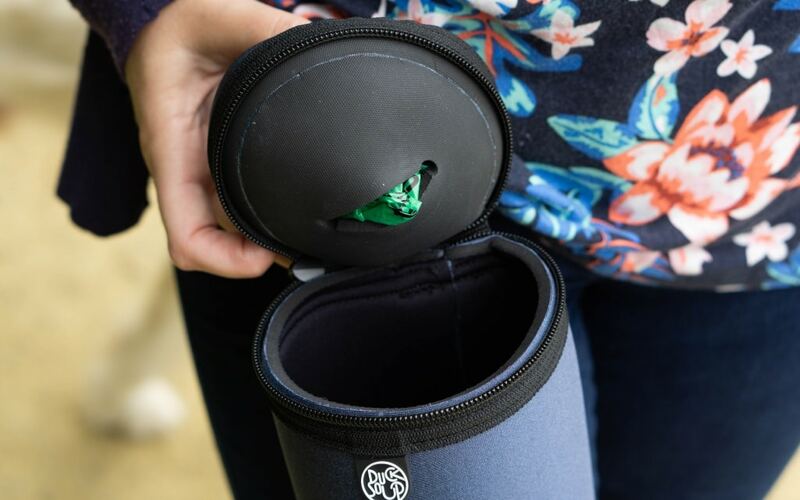 With a handy little pocket in the lid for being able to store your poo bags in as well. Just be aware if your kids are opening the parcel when it first arrives as there was some cheeky poo bags already in there that got read by my kids! 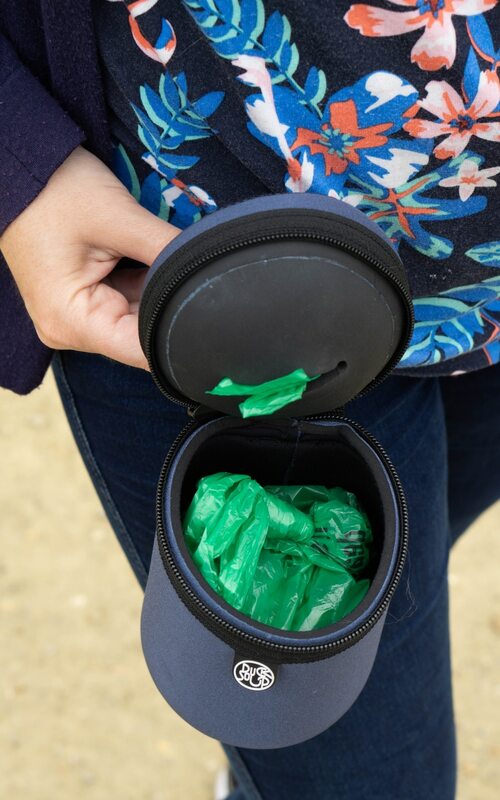 Whats handy is the clip that can be easily attached to either bags, dog harness, lead or belts. It is so lightweight as well that I forget I am carrying it. I have a large dog so purchased the large version, but it comes in small, medium, large and extra large. Make sure you get one that’s large enough! With a range of colours to choose from too! 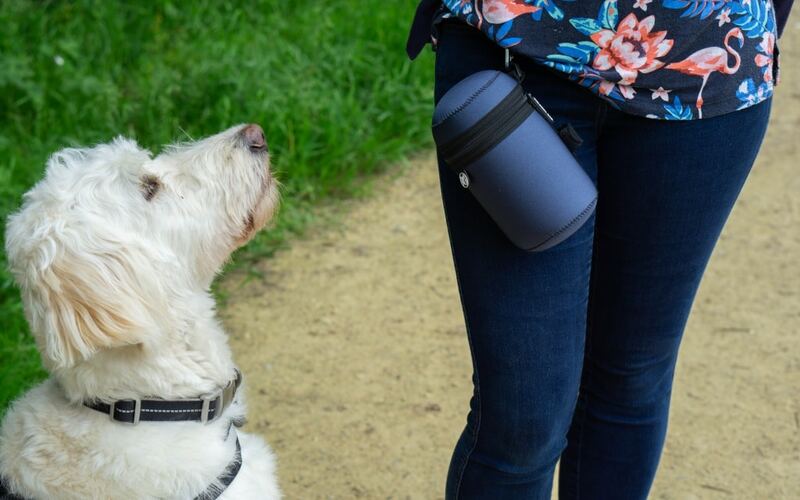 I 100% recommended this if you’re a dog walker and hate that smell of carrying poo bags along with you. This is a great idea! I’ll have to tell my parents for when they’re walking their pup! This is a great idea! I really wish more dog owners would clean up after their dogs. This is a rather clever invention! Certainly makes picking up that dog poop easier. I also think the bags are brilliant. Brilliant idea isn’t it! Yep there great aren’t they! I haven’t seen these before, seem like a good idea and it isn’t obvious what it is either! Nope! I think people think it’s a treat pouch! Such a brilliant idea! 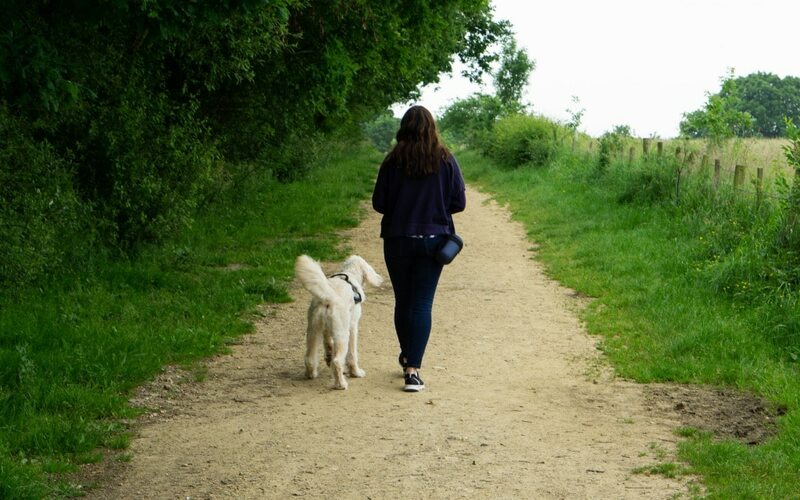 I don’t have a dog but I often walk my mum’s dog and I also hate carrying the poo bag around 🙂 This is just ideal really, especially if you are going for a long walk. 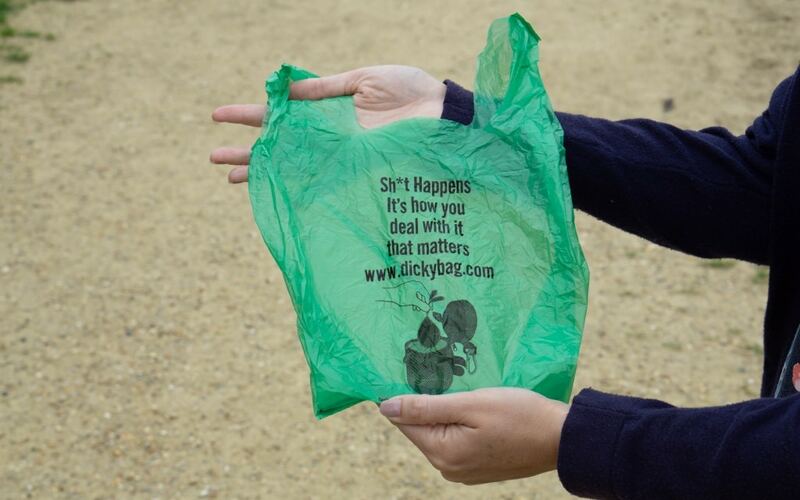 Yes it’s a great idea isn’t it, there isn’t always bins around either on some walks.